Christmas, yes it has rolled around again, faster than ever. But.... this year I am actually looking forward to it for the first time in a long time. Last year we spent Christmas in Europe travelling so didn't have a super traditional Christmas with family, a tree, baking up a storm and having to organise presents. 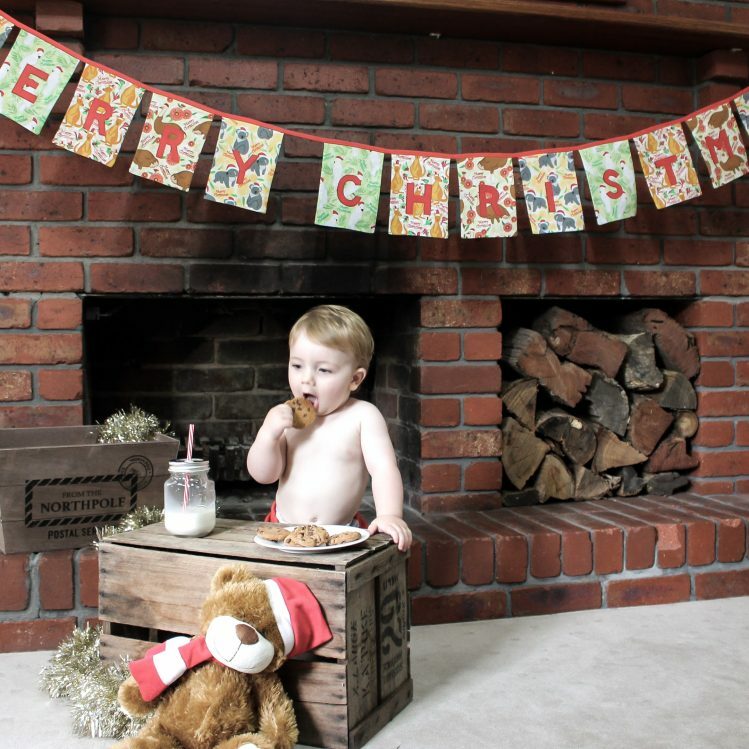 This year we are playing host to my immediate family on Christmas Day (we also celebrate on Christmas Eve - German background) and my this will be my son's third Christmas, and first traditional one. So to get you into the spirit of Christmas (if you aren't already) we have decided to take the hassle out of gift giving for you. We have a range of different sized hampers that you can customise, if you can't see anything you like shoot us an email and we can tailor one to your budget and needs. Join our fab florist Harper Grace Designs for a flower crown workshop. or join our Flower Crown Workshop & High Tea at Olinda Yarra on Sunday 24th February, 2019. A perfect out of the box present, and people remember experiences more than physical presents. 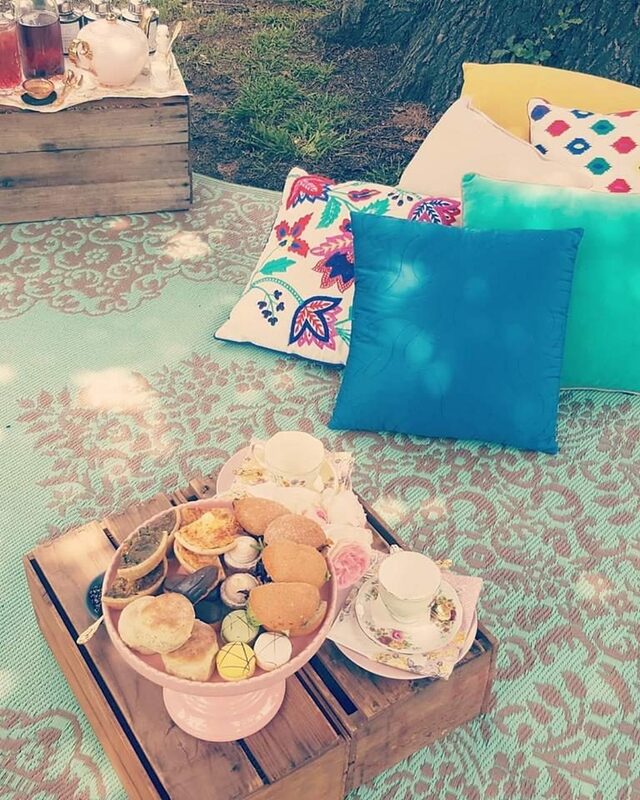 A high tea picnic for two, includes set up in a location of your choice. A tea Masterclass is a great way to find out how your body and mind can benefit from teas and how different blends can help you in your everyday life. 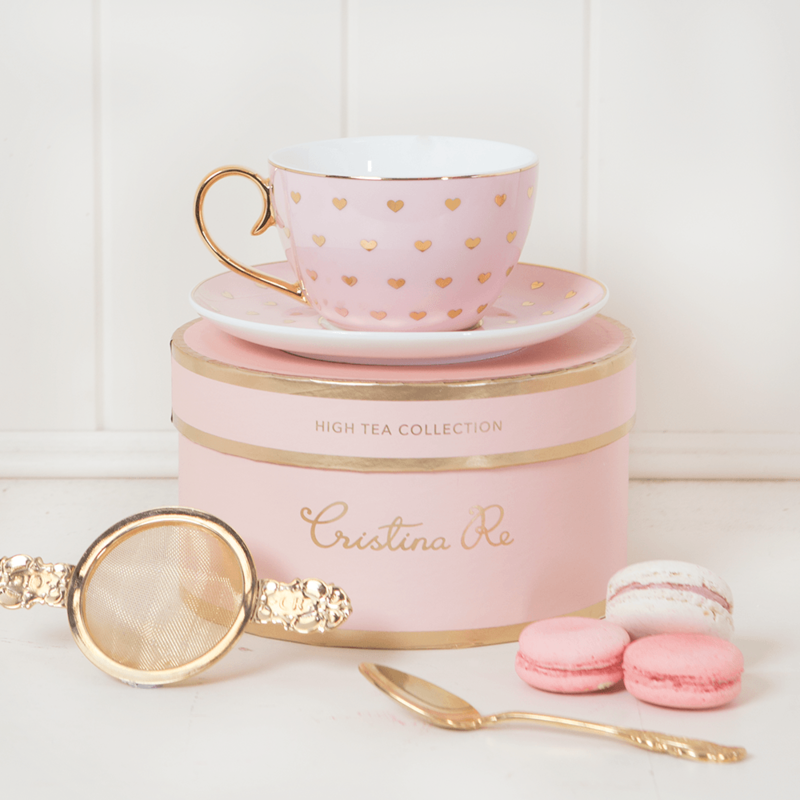 Create your own blend of tea from the knowledge you have learned from our Tea Master to use on the day with your high tea, and take home a sample as well. 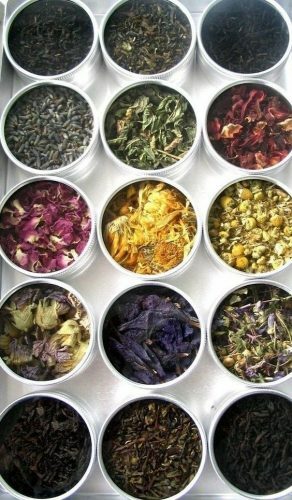 A chat from our Tea Master on the benefits of tea and certain blends & herbs. Creating your own signature blend. Take a sample of your own blend home with you. This amazing High Tea is being held at the gorgeous Kangaroo Ridge Retreat on Saturday 13th April, 2018. Enjoy a high tea on top of the ridge with 360 degree views. 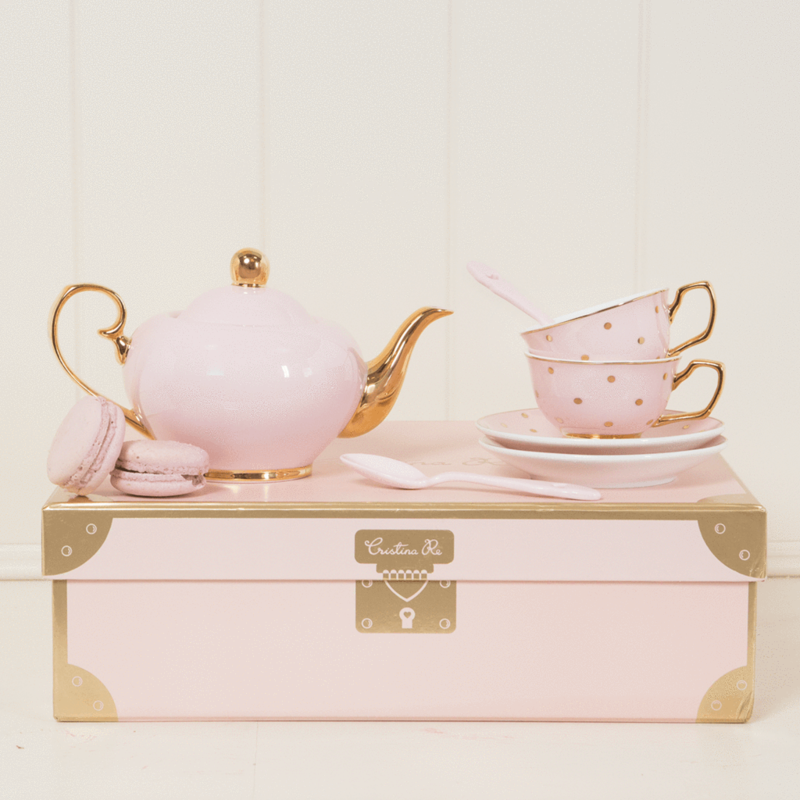 These super cute mini boxes (15g) are a perfect staples for any tea lover. 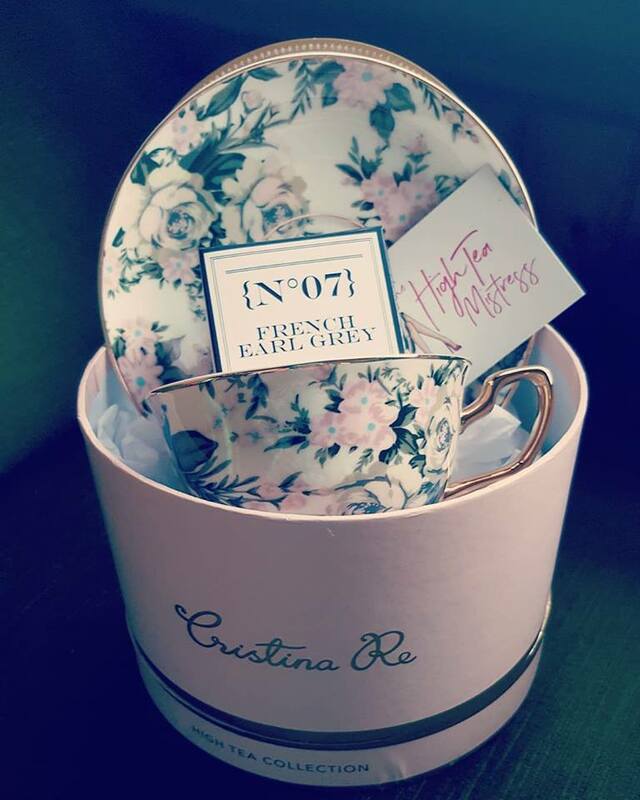 Our gorgeous Cristina Re mugs and cups & saucers are the perfect stocking stuffer or teacher's present. With an array of designs to choose from there is one for everyone. 2019 is our year of Pop Up High Teas. With twelve on offer in 12 different locations. 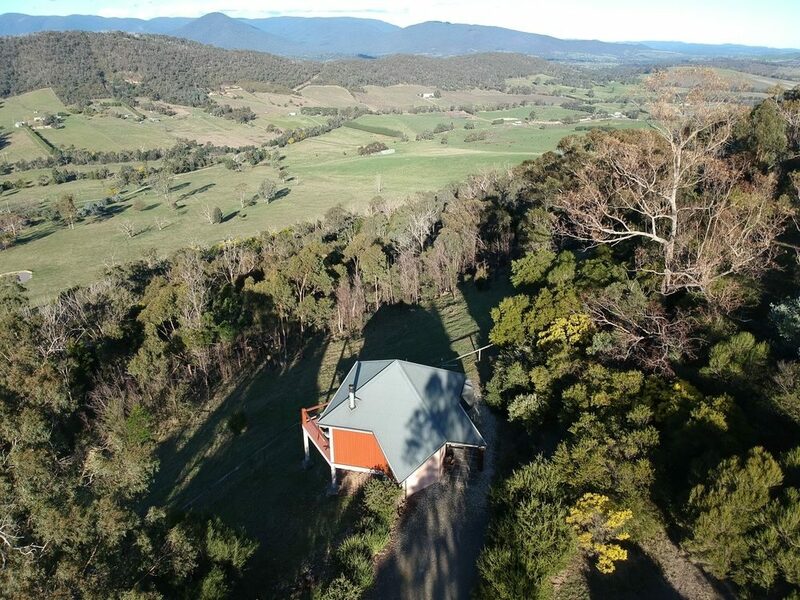 Our January High Tea on Suanday 6th January is being held at Dreamcatching Yarra Ranges, Millgrove. We are also celebrating Australia Day at Olinda Yarra, Yering with a live music afternoon with high tea packages available. If none of the above tickles your fancy then we also have gift vouchers.